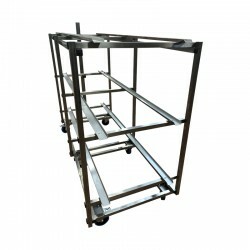 FRIMA Funéraire offers a wide range of funeral furniture to help you to organize your supplies or equipment. We selected low or high stainless steel furniture, to meet hygiene standards for storing your gloves, covers, fluids, other consumables. 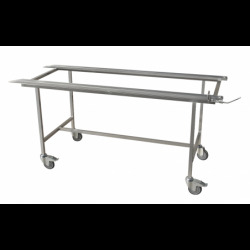 This stainless steel furniture will be installed in your technical room for quick access during the embalming of bodies. 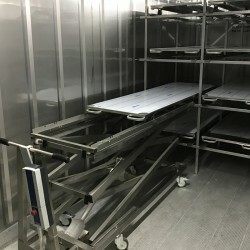 For even closer to the embalmers equipment and consumables necessary for embalming, several models of rolling stainless steel trolleys are available. 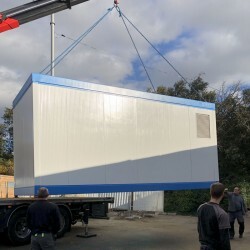 For more specific needs, we also offer work surfaces, shelves and furniture plunged. Stainless steel furniture There are 11 products.